If you've ever cooked, baked, grilled, or pulled anything out of a hot oven, you've probably experienced a burn or two in your lifetime. I know I've had my fair share of burns - whether from my forearm hitting the top of the oven or my oven mitt not being able to resist the heat of the pan. 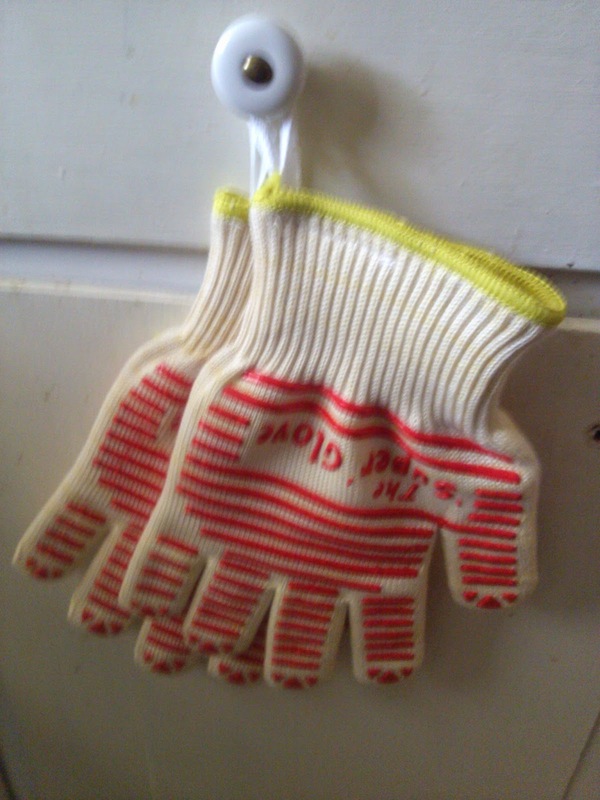 I have used everything from hot pads to standard cloth oven mitts to most currently the Ove Glove. Although these worked in a pinch, none of them were able to withstand very high heat or had grips of any kind. Not to mention that most of the materials weren't protective of actual flames. Even my Ove Glove has burn marks on it. 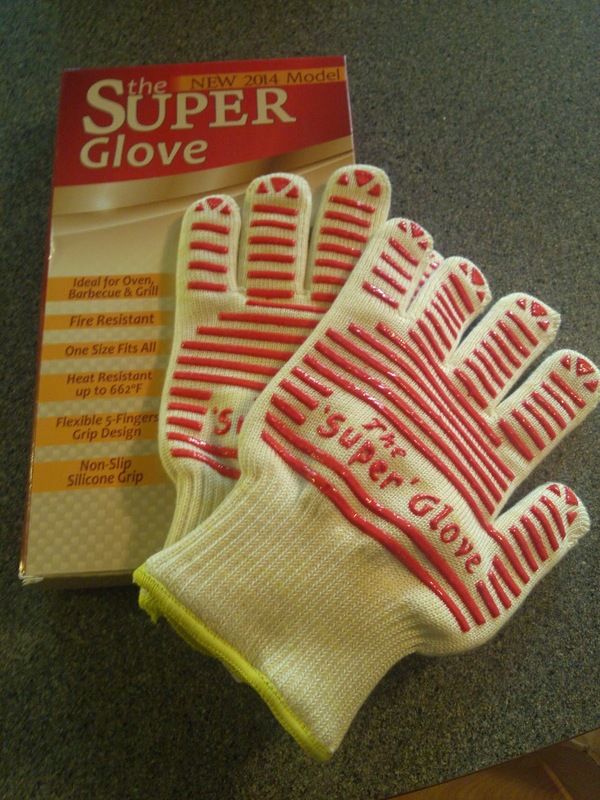 But now I have The Super Glove by Kuisiware - heat-resistant cooking gloves which protect hands from fire and extreme heat (up to 662 degress Fahrenheit!) They are created from high-quality fibers (Meta-Aramid and Para-Aramid) which make them heavy duty and durable. They also have a 100% cotton lining so they feel nice on my hands. The gloves feel comfortable and fit my small hands just fine. They kind of hug your hands and will stretch to fit larger hands, so there is no risk of falling off. What I really like about the design is that there are silicone textures on both sides of the gloves which provide a sturdy grip - Very important when handling hot pots and pans. Another great feature is the length of the gloves; they cover a large area of my forearm to prevent those annoying burns I get from hitting the top edge of the oven. 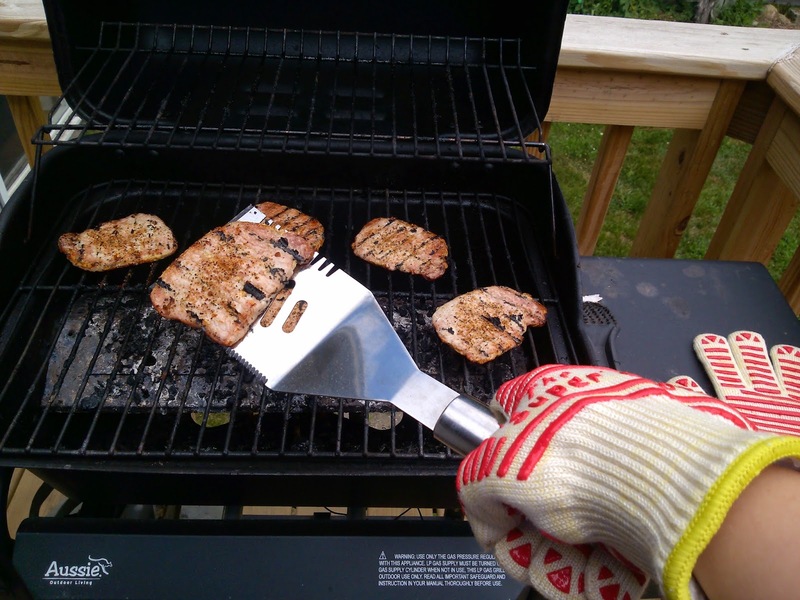 I've been using these gloves to protect my hands and arms while grilling, baking, and even cooking on the stovetop to hold the handles of hot skillets. They are so sturdy and easy to maneuver in - Every cook needs these! I also appreciate that they are machine washable and have little loops at the end to be hung from hooks or knobs next to the oven or grill. 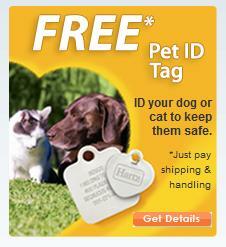 Bottom Line: Great design, sturdy materials, comfortable fit.